Every home in Central Florida has its own unique set of issues. EDC Professional Home Inspections understands this and offers additional inspections, depending on your needs. The longer these problems fester, the more damage they cause. Having a certified home inspector evaluate your home leads to valuable information to help you make decisions and avoid a homeowner’s nightmare. 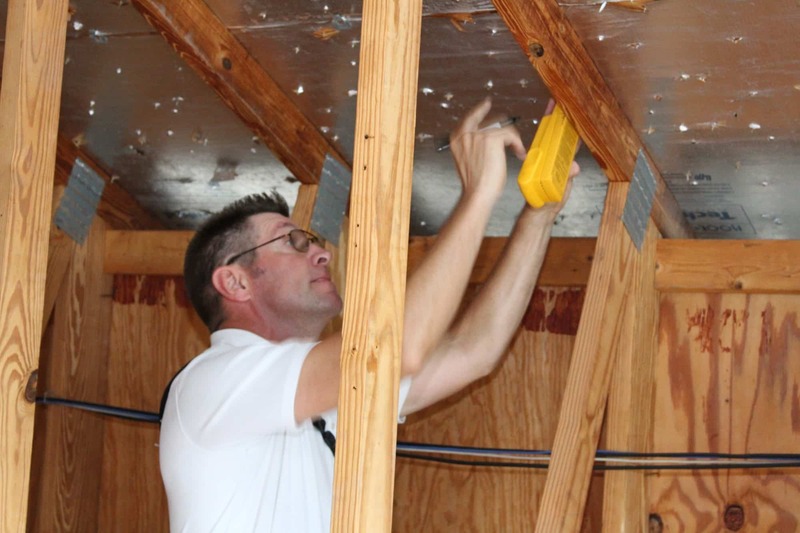 Prompt results, credible recommendations, and defense against household hazards — EDC Professional Home Inspections of Central Florida.